Never miss out when you signup for mail subscription of Saltwater Angler fishing magazine! 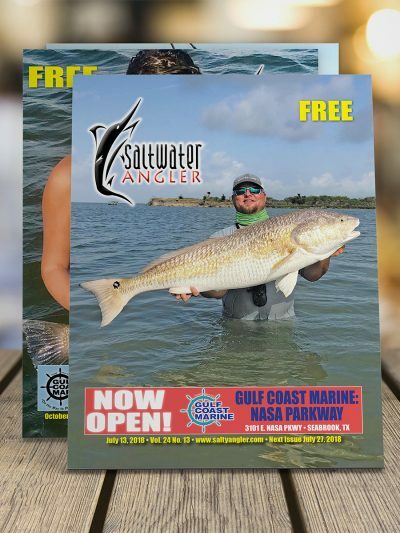 With 24 issues in Saltwater Angler fishing magazine, that’s tons of fishing reports, photos, stories, and more sent right to your door twice a month. 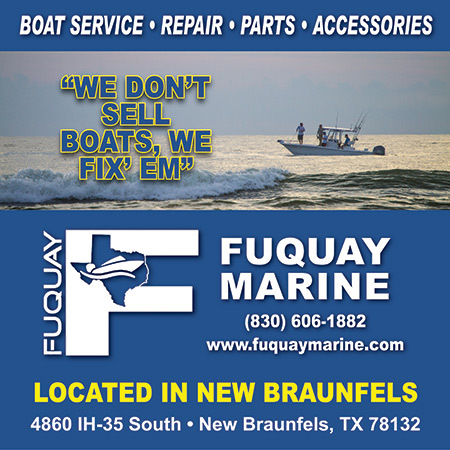 New editions of our free saltwater fishing magazine are published on the 2nd and 4th Fridays of each month.